**Sorry we cannot adopt outside the Southern California area***Meet Blaze! 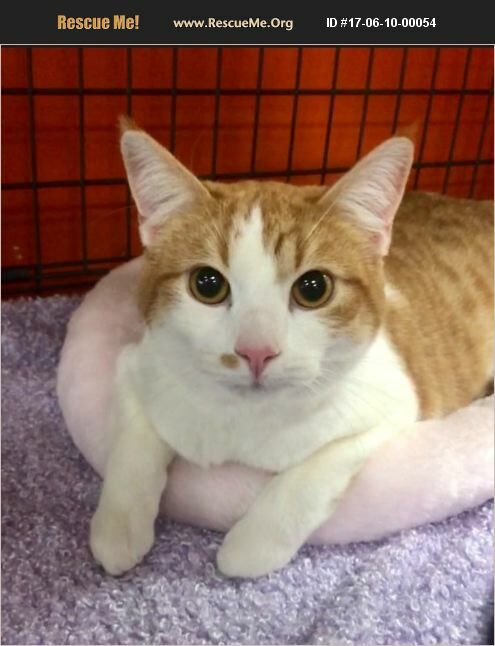 Blaze is an Egyptian Mau/Turkish Van mix. He was born 4/11/2017. He is a very sweet, loving, playful, and talkative guy. After being dumped in an ally as a newborn with his mom and two siblings they found their way to our rescue. Blaze can't wait to find his forever home. His adoption fee is $150.